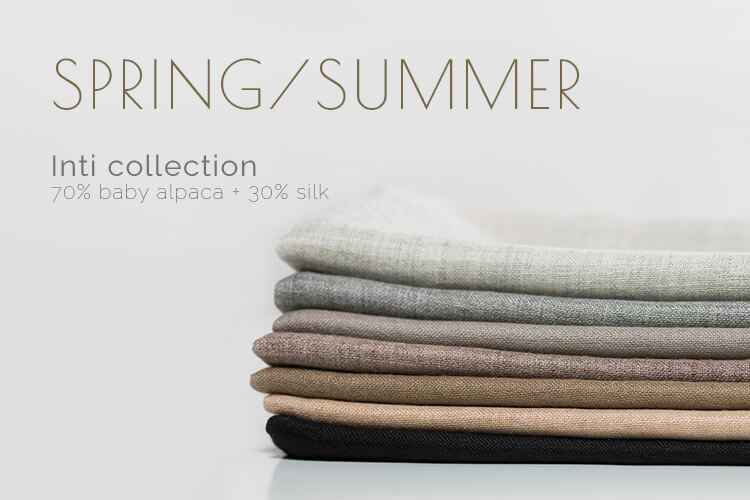 AlpaQori products are luxury shawls and scarves for all seasons, made from one of the most noble and rarest natural fibres in the world – baby alpaca wool. Extremely light, soft, with excellent thermal properties and above all, hypoallergenic – these are just some of this unique wool’s qualities; valued by the most demanding costumers. 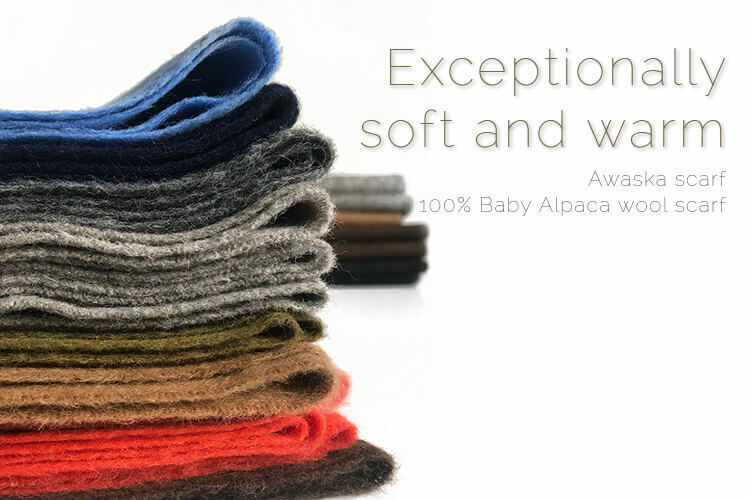 All our products hold the Alpaca Trademark certification to ensure the highest quality baby alpaca wool.